Small and discreet and fits comfortable in your hand while providing easy-to-read, accurate results, every time. One of the fastest warm-up times in the industry. Typically withing 20 seconds under normal conditions and maybe 1 minute during cold weather. Other devices can take up to 3 minutes in normal conditions and up to 5 or more minutes when its cold. Imagine sitting in you car during the winter time ouch! Smart Start is dedicated to bringing you state-of-the art technology at an affordable price. Simple pricing with no hidden fees. 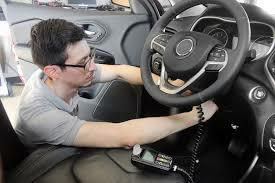 Some interlock vendors charge additional fees for calibrations or sales tax on top of the monthly charge. 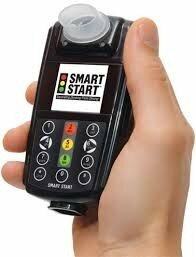 Smart Start inc. also will check automatically whether or not you are eligible for state assistance. See Colorado DMV for more information on this. 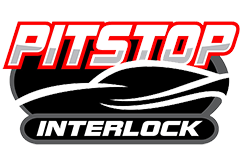 Best Interlock on the planet period. Smart Start has over 40 convenient locations just in [Colorado]. Nationwide Smart Start has over 1,800 locations making it convenient when you are traveling outside of Colorado. 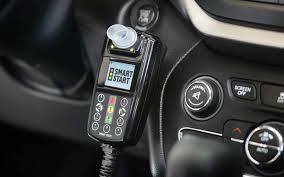 Smart Start offers you 24/7 bilingual customer support, at an affordable price and with the peace of mind that you have one of the most reliable and accurate devices in the nation.